Welcome to Hammersmith – an established West London entertainment hub and one of London’s key business districts – home to companies such as L’Oreal, Coca Cola, Sony, and Disney. Hammersmith is at the forefront of entertainment, providing a multitude of events and evening leisure for corporates of the many international businesses located in the immediate area, and for visitors to London. Riverside Studios and Hammersmith Apollo attract global stars throughout the year, and the Lyric is one of the top theatres outside of the West End. Hammersmith has a very obvious international influence, welcoming many different cultures and offering a real variety of life, through the places to eat, drink, be entertained, and the people you will meet. A couple of our personal favourites include Azou, a family run North African Restaurant where you can find salads, kemia, pastries, couscous and tajines traditional to Morocco, Algeria, and Tunisia, and The Carpenters Arms – a particularly deceiving but delicious shop, I mean pub. If the sun is shining, or you want to soak up the vibrant colourings of Autumn plants, Hammersmith boasts the beautiful Ravenscourt Park, less of a traditional London park but more of a secret garden in West London where you can enjoy walking, running, or picnicking. 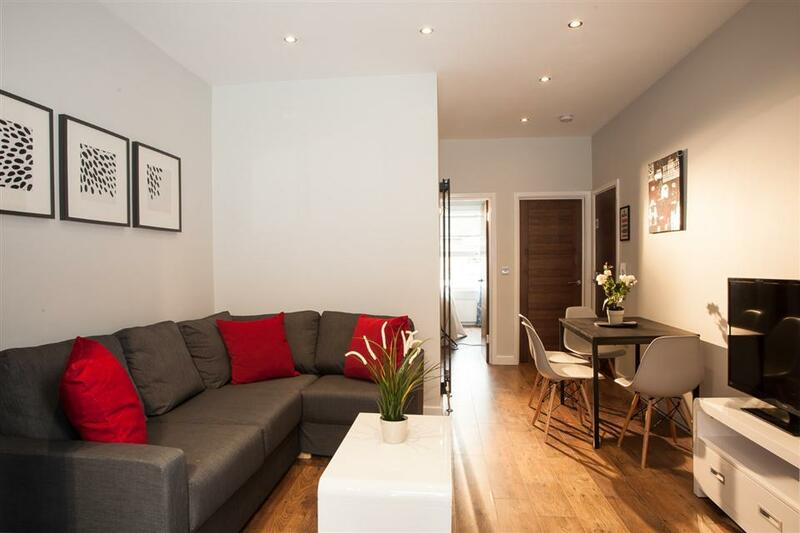 Whether you are coming to London for business or leisure, Hammersmith has lots to offer, and a fantastic range of Serviced Apartments which provide flexibility to enjoy the area your way. Contact Provide Apartments today to discuss your Hammersmith stay. 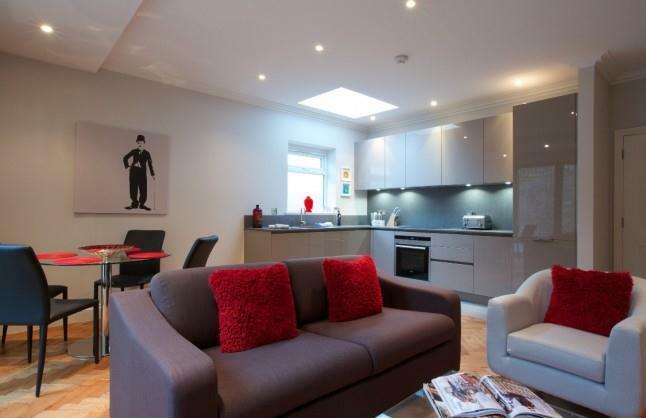 Studio, One, and Two Bedroom Apartments in the popular Brook Green Area of Hammersmith. 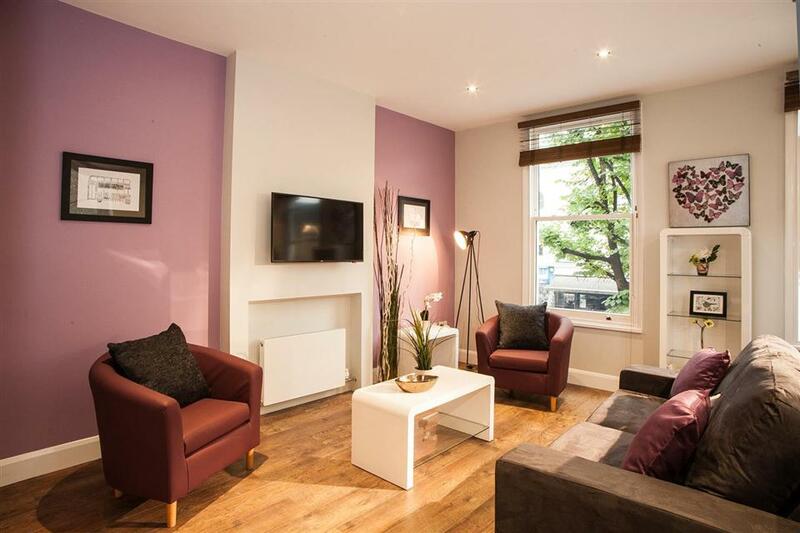 Brook Green Serviced Apartments are set over many beautiful Victorian buildings in the quaint, tree lined Brackenbury Village of Hammersmith, offering modern.. Fantastic Two and Three Bedroom Townhouses, providing accommodation for families and colleagues in the heart of Hammersmith. Flying Butler Hammersmith is a 10 minute walk from Hammersmith Underground Station and set just off Fulham Palace Road. Of..
Set within the Westcroft Square conservation area, Hamlet Gardens could be considered a hidden gem, offering its own unique tranquil environment. Close to Hammersmith, Hamlet Gardens is a red brick Victorian mansion block consisting of 1, 2 and 3 bedroom.. 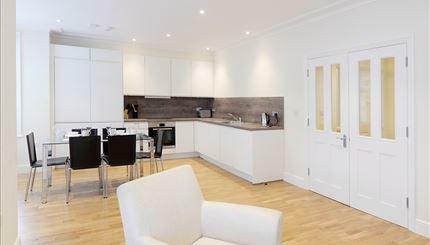 Studio, One, and Two Bedroom Apartments in the popular Hammersmith area; perfect for both short and extended stays. Hammersmith Serviced Apartments are set over many beautiful Victorian buildings in the quaint, tree lined Brackenbury Village of..